Open Door Ministries has performed wedding ceremonies for over 20 years, serving the New Jersey, New York City, Philadelphia area. Our non-denominational ministers serve as professional officiants that perform wedding ceremonies, vow renewals, baptisms, and other life event ceremonies. We officiate at all types of ceremonies including religious, non-denominational, contemporary, LGBTQ+, inter-faith, and multi-lingual (English, Spanish, Hebrew). We are available to perform wedding ceremonies of all faiths, styles, and location in NYC. At Open Door Ministries we can perform a beautiful, personalized ceremony in the privacy and comfort of your own home. Our wedding officiants are available during the day and evening, and we are more than happy to accommodate weddings with short notice. A marriage license must be obtained prior to the wedding ceremony for the state of New Jersey. 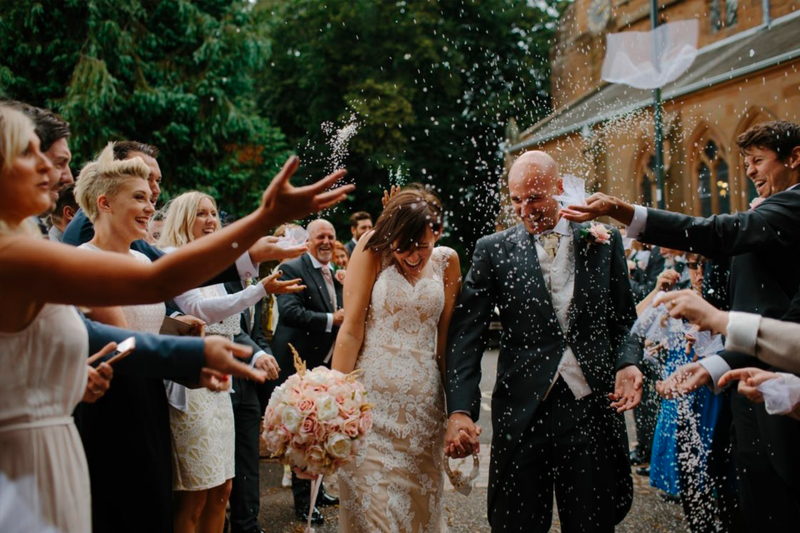 Contact us today and let us know how we can best accommodate your special wedding needs. Open Door Ministries can perform your wedding ceremony at a garden location of your choice.. Our wedding officiants are available during the day and evening, and we are more than happy to accommodate weddings with short notice. 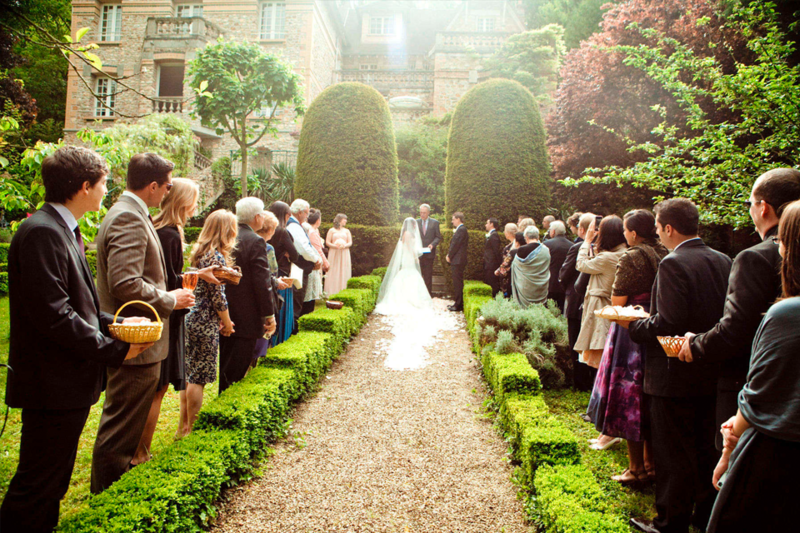 We will perform a beautiful, personalized ceremony for you in a charming, intimate garden location. A marriage license or civil union license must be obtained prior to the wedding ceremony for the state of New Jersey. Call us today and let us know how we can best accommodate your special wedding needs. 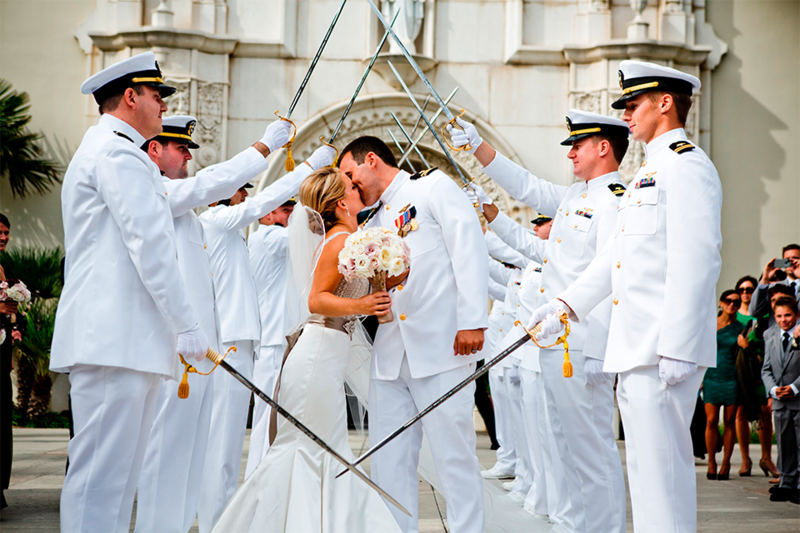 We would be honored to perform a wedding for military personnel and their families. We will work with you to meet your time & location needs, we realize that things can change at a moment’s notice. Your wedding ceremony can be performed in your home, or the location of your choice within 24 hours with a valid marriage license. Our wedding officiants are ready to make your wedding ceremony as unique and meaningful as your relationship. Let us create a beautiful, personalized ceremony to celebrate your wedding and commitment to each other. We’ll put together a ceremony that is as unique and meaningful as your relationship. Celebrate the joy of your union! 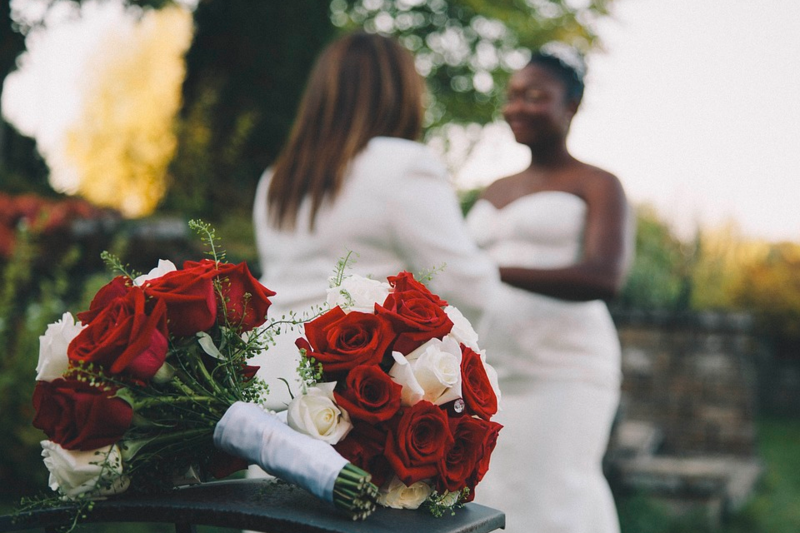 With over 20 years experience, our wedding officiants have conducted many LGBTQ+ wedding and commitment ceremonies. 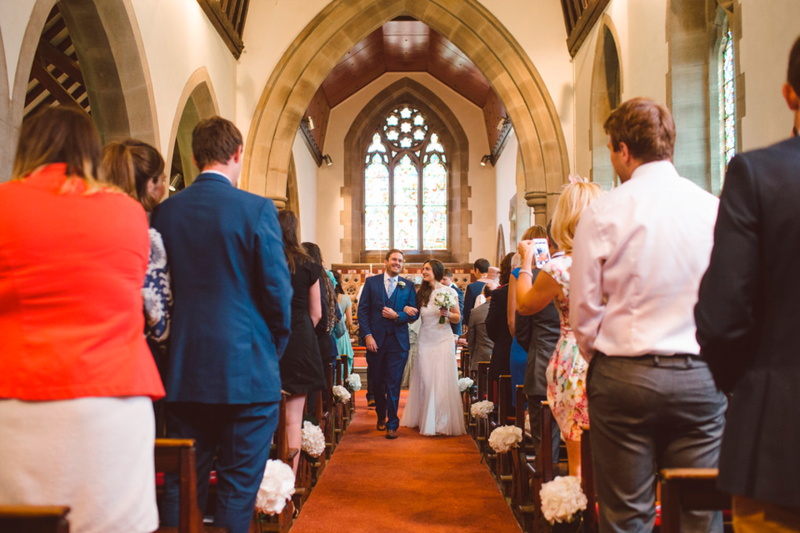 Sample ceremonies with varied readings/vows are available for your consideration. We can arrange to have your wedding ceremony in a New Jersey church or chapel depending on availability. Open Door Ministries has helped brides located in Europe and overseas plan their NYC/NJ area weddings many times before. 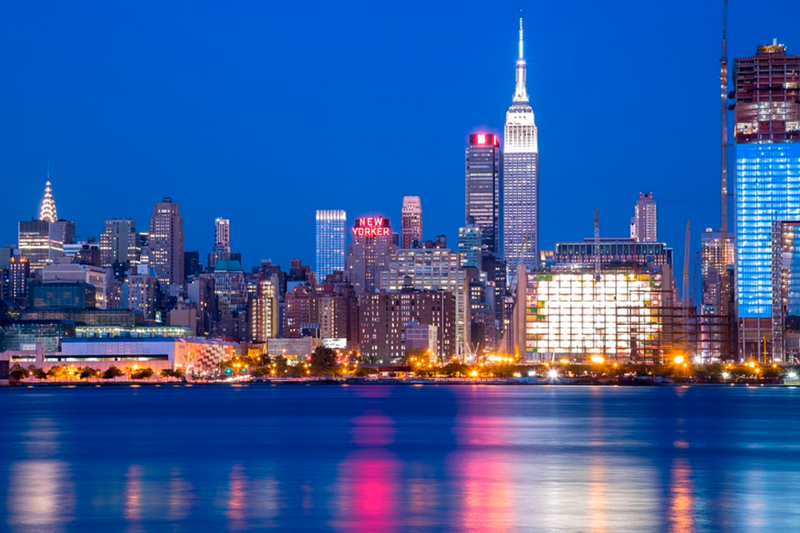 Call us today and we can help you plan and coordinate your New York City area wedding. For short notice weddings, cerimonies can be performed in your home, or the location of your choice. Our wedding officiants are available during the day and evening and we are ready to accommodate any special needs you may have. We will perform a beautiful, personalized ceremony for you that celabrates your relationship. A marriage license must be obtained prior to the wedding ceremony in the states of New York, New Jersey & Pennsylvania. Copyright © 2017 Your Wedding Your Way.